The Joshi Clinic offers a unique holistic approach to promote the health and wellbeing of its clients. Founded in 2002 by British School of Osteopathy graduate Nish Joshi, his renowned holistic approach to medicine was used to establish his highly successful Holistic Detox programme and create skincare range following the same holistic philosophy. Upon leaving the Joshi Clinic, you will have a better understanding of your body’s needs and how certain daily habits may affect your health. The Joshi Clinic also works to reduce stress levels, improve overall feeling of wellbeing, increase energy and aims to reduce toxins from the body. 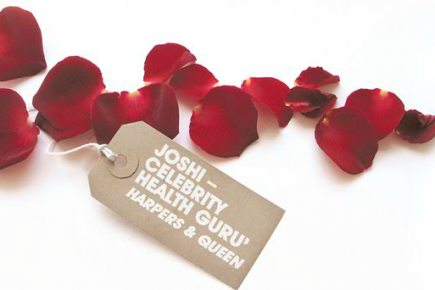 Joshi’s craving-free detox is also said to attract famous faces from all over the world to his Wimpole Street clinic.